On-The-Job Work Carts with 2 Shelves - SAVE UP TO 40%! These rugged, heavy duty Work Carts are ideal for almost any work application. 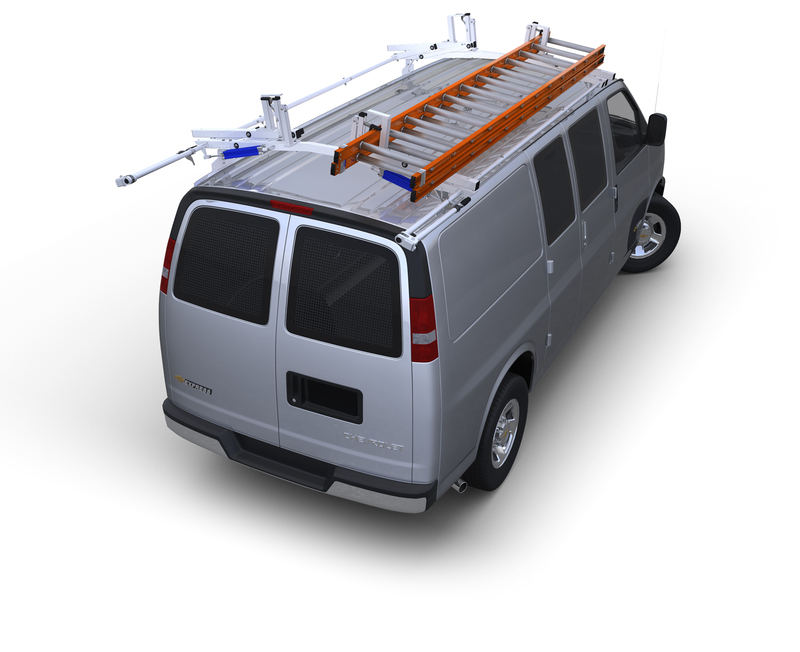 Easily move your tools, equipment or work station from location to location on the jobsite. Whopping 550 pound Load Capacity! These rugged, heavy duty Work Carts are ideal for almost any work application. Easily move your tools and equipment from location to location on the jobsite. A set of two rigid and two swivel 5" x 1-1/4" heavy duty casters support a load of up to 550 pounds and provide a soft ride, even on rough surfaces. Available in two sizes, 34 1/2"L x 17 1/2"W and 40"L x 26"W, both 32 1/2"H with two shelves. Work Carts are also available with three shelves and also with a Flat Work Surface top shelf. Comfort grip push handle allows for easy handling and control. Add the 96 piece Tool Holder Tray to keep tools organized and accessible.